Oppo R7s With 4GB of RAM, 5.5-Inch Full-HD Amoled Display Launched. Oppo recently said in a press release. The Oppo R7s will offer the consumers consumers a bigger battery, a and double the storage space of the R7s, all the while boasting the full-metal unibody and stellar photo-taking capabilities of its predecessor. A quick recall, The Chinese smartphone manufacturer, recently launched Oppo R7 Plus and R7 Lite in India. Talking about their specifications. Coming to its specifications, the Oppo R7s features a 5.5-inch FHD AMOLED display with Corning Gorilla Glass 3 protection on top of it. It comes powered by 1.5GHz Snapdragon 615 64-bit octa-core processor coupled with Adreno 405 GPU and 4GB RAM. The device has 32GB onboard storage and also comes with a microSD card support for expansion upto 128GB. The handset comes backed by a 3070mAh battery and also features VOOC flash charging technology that can offer upto 2 hours of talk time with just 5 minutes of charge. Full Specs Below.. The dimensions of the smartphone measure 151.8 x 75.4 x 6.95 mm and weighs 155 grams. The company has not revealed the pricing of the device yet but considering the specifications we can expect it to fall in the mid-range bracket. The R7s will first arrive in Australia later followed by other markets in the coming months. 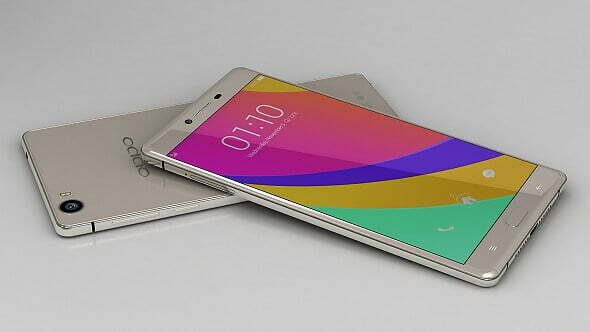 Unfortunately, there is no word when the Oppo R7s will arrive in the Indian market. 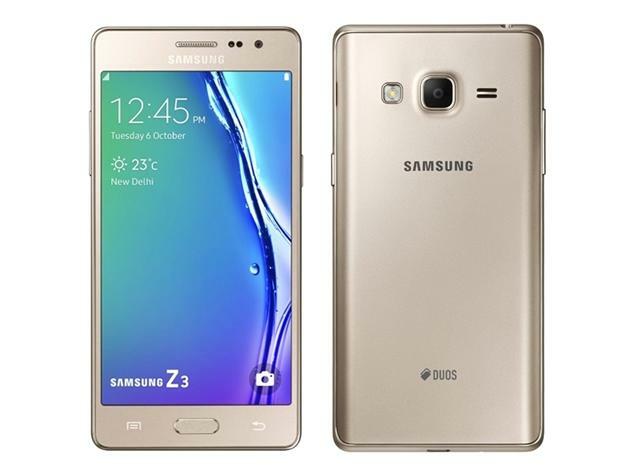 Samsung Galaxy J7 Prime Smartphone Price, Specs, Features and Photos. Apple iPhone 7 vs Samsung Galaxy S7 Vs Oneplus 3. Oppo R9 and R9 Plus Specs, Price and Features. Vivo Y66 Smartphone Price Specifications and Features. Huawei P9, P9 Pro, P9 Max and P9 Lite Reviews, Features, Price. Lenovo Zuk Z1 Smartphone Specs Features and Price in India. Micromax Canvas Xpress 4G Full Specification And Price. Rs. Coming Soon……. More Detail Check Here,…!! !